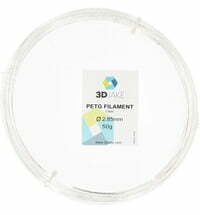 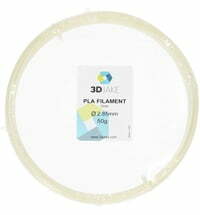 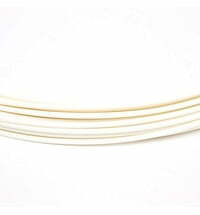 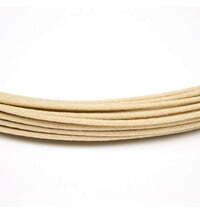 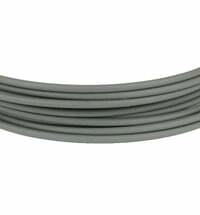 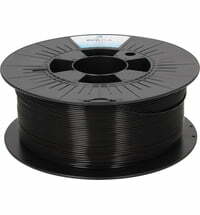 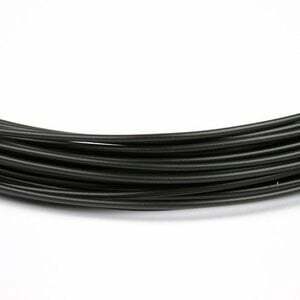 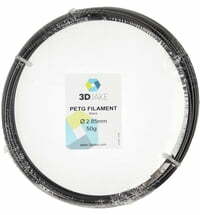 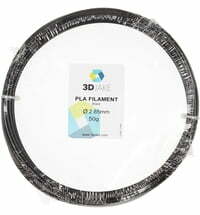 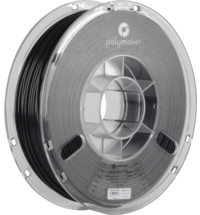 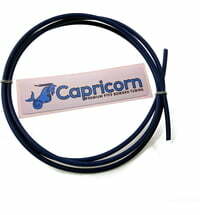 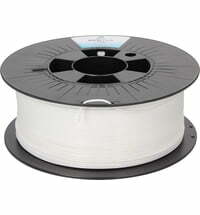 Polymaker's PolyFlex ™ is a highly flexible filament that is easy to print. 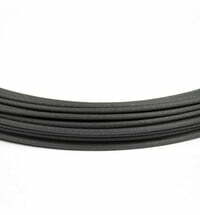 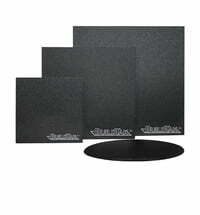 PolyFlex ™ has the Shore A hardness of 90-95 A and can withstand loads of up to 400%. 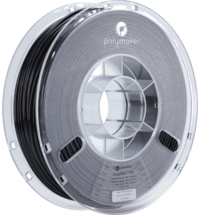 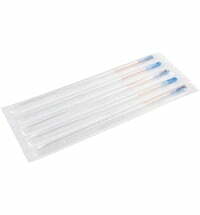 These values ​​were established on all printed components.